It’s the largest February opening in history. 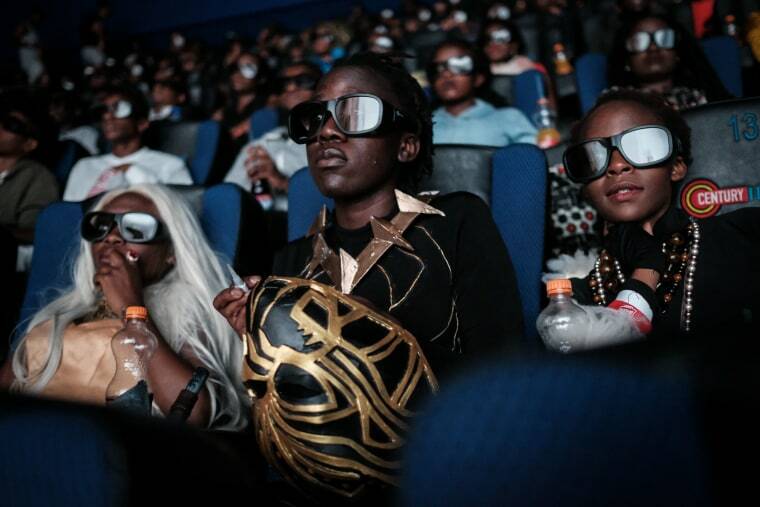 The opening weekend of Black Panther has felt like there has never been more hype for a movie, especially a Marvel movie. And according to box office numbers that hype is translating into a record breaking weekend. According to Variety, Black Panther is the largest opening film in February, and the fifth largest opening weekend overall. With a projected $235 million dollar opening in the four-day weekend, it nearly doubled January box office expectations. It is also the largest opening weekend for a black director, surpassing Straight Outta Compton from 2015, according to Buzzfeed. The film is predicted to earn a global total of $404 million dollars in its opening four days. This post was updated on Monday, February 19 at 11:46 a.m. EST to reflect adjusted box office projections for Black Panther.